OZ THE GREAT AND POWERFUL Team Wishes You A Happy Oz Year! 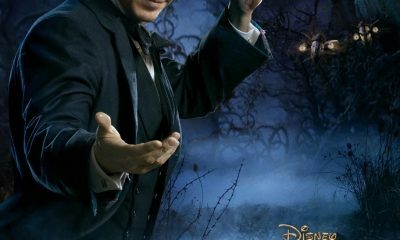 OZ THE GREAT AND POWERFUL Reveals New Character Poster: Is This Mila Kunis Or Rachel Weisz? Michelle Williams To Star In American Remake Of THE DOUBLE HOUR!